***Close on a Friday, Move-In on a Saturday!!! *** *New Construction. * ***Ready Now!!! *** Builder offering $2,000 towards closing costs when using approved lender/attorney. Promotion good thru 02/28/2019. 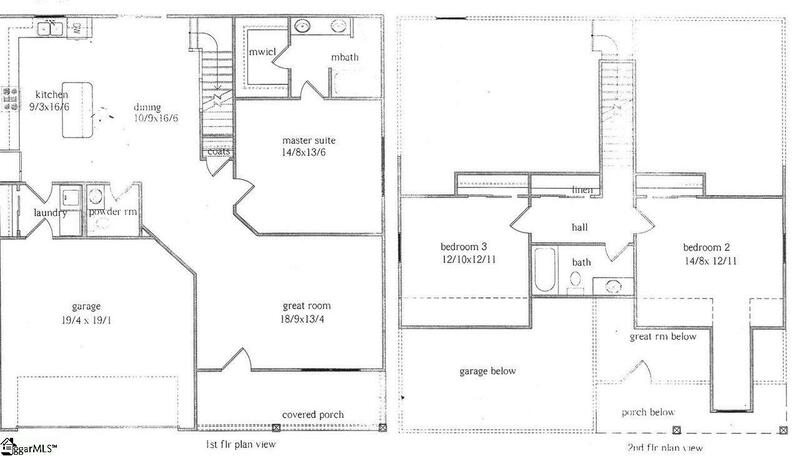 High quality home by local builder with attention to detail. 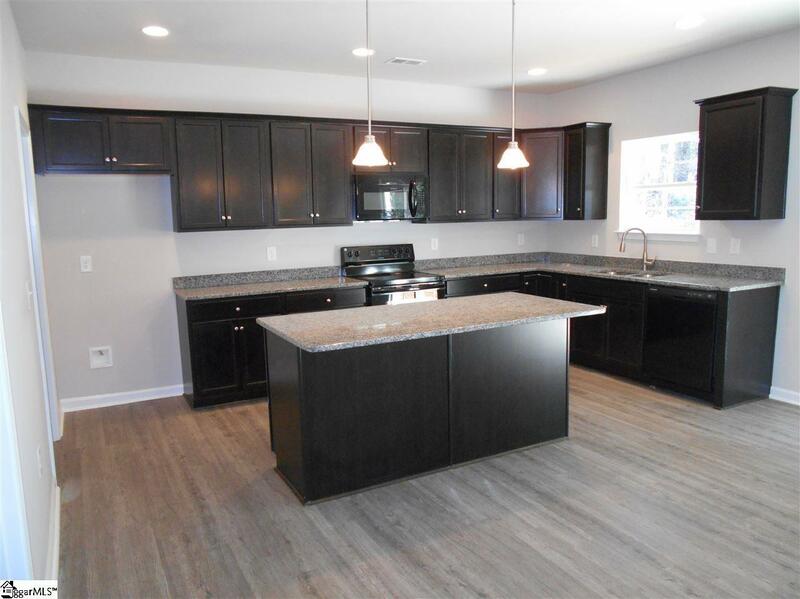 3BD/2.5BA with master on the main floor. 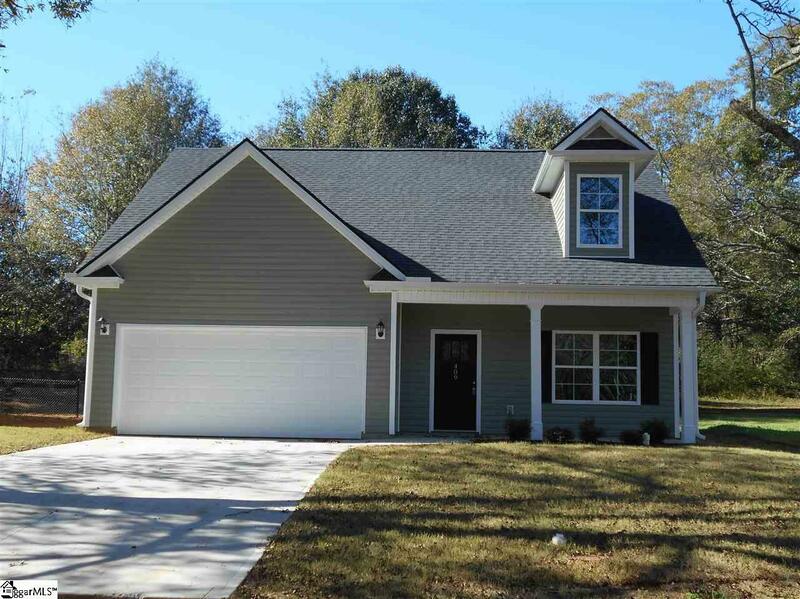 Granite counters, lots of cabinets, spacious master, double vanities in master & walk-in closet. 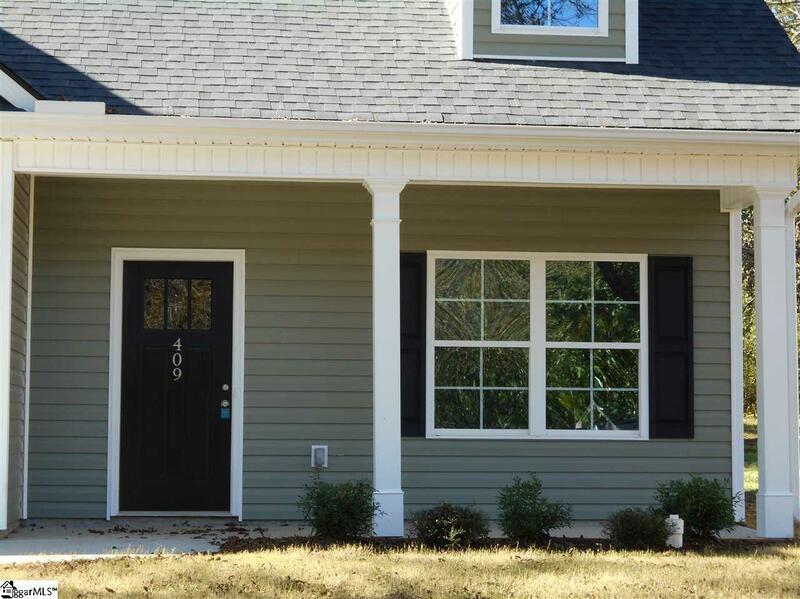 Exterior features include low maintenance siding, architectural roof, patio, vinyl windows etc. Builder Warranty included. Great opportunity to live in a high demand location near city services, Walmart etc. Good schools, recreation & the opportunity to enjoy all the upstate has to offer for under 177k. Hurry!!!! !